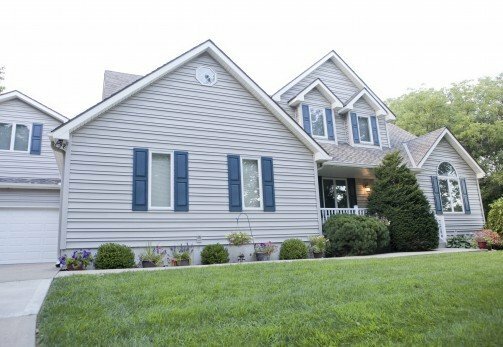 Continental Siding Supply is a home improvement company specializing in siding and windows that has turned more than 50,000 residents of Kansas City, Missouri, into satisfied customers since 1982. Our founder, Jerry O’Neal, takes such immense pride in his work that he began manufacturing his own seamless polymer siding and patented a siding installation method, the Perma-Strate Wall System®. We offer our customers any type of siding they desire, whether it is polymer siding, vinyl siding, metal siding, cedar shake, or stone veneer. 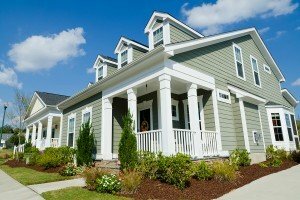 Because we want to provide our customers with the best siding products to meet their needs, we take the time to educate them on the various siding options available. More than 98 percent of our customers choose our seamless polymer siding. This product, together with our proprietary installation system, results in superior house siding that virtually eliminates wavy walls, hail damage, sun fading, “sick home syndrome,” and regular maintenance. In addition to home siding, we install a wide range of energy-efficient windows. 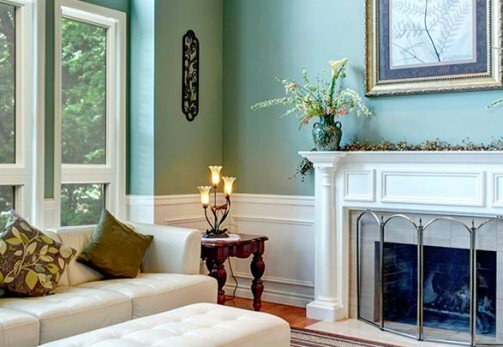 Whether our customers prefer polymer windows, vinyl windows, wood windows, or aluminum windows, we can supply them with gorgeous and durable replacement windows that come in a wide range of popular styles, such as double-hung, picture, bow and bay. We also install gutters, gutter guards, energy-efficient exterior doors, garage doors, roofing, sunrooms, pergolas, and more throughout Kansas City, MO, and all surrounding communities. At Continental Siding Supply, we help our customers in Kansas City, Missouri, and elsewhere in the surrounding region upgrade their homes from the outside in. Most of our customers who have our house siding and roofing installed also upgrade their gutters with our Continental Water Management System. We offer 5-or 6- inch seamless gutters, in a variety of colors to complement any home siding and roof, as well as gutter covers, to prevent homeowners from ever removing leaves, sticks, and other debris from their gutter systems again. Additionally, we offer our customers several purchasing methods to best suit their needs. Customers can come in, buy the materials, and install it themselves, or they can have Continental Siding Supply install it for them. Additionally, customers can have a complete design consultation in one of our showrooms or in their own homes. For more information on our seamless polymer siding, windows and doors, gutters, or any of our other products or services, CALL NOW, and experience for yourself the level of service that’s earned us an A+ rating with the Better Business Bureau. We gladly serve homeowners in Kansas City, Missouri, and all surrounding communities.